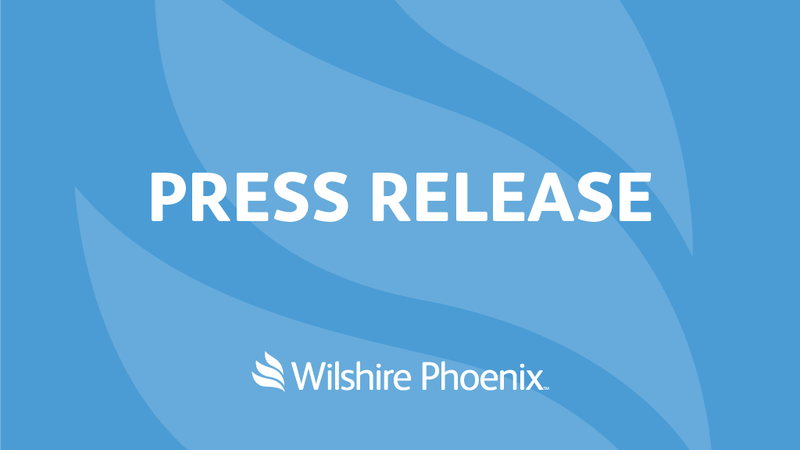 NEW YORK, NY – March 28, 2019 – Wilshire Phoenix, is thrilled to announce the addition of Mason Stark as a Partner and Head of the firm’s newly-formed Alternative Investments Division, Wilshire Phoenix Asset Management. “Bringing Mason on to steward Wilshire Phoenix’s Alternative Investments Division was an easy decision. He sees the markets in a way that few others are able and has a rare mix of technical expertise and a client first mindset. Mason joins Wilshire Phoenix Asset Management with decades of experience as an equity analyst, trader and portfolio manager where he astutely managed hedged-equity and long/short portfolios with over a billion in gross assets, successfully navigating some of the most volatile markets throughout the last 20+ years. It’s a true pleasure to welcome Mason as a Partner and member of our Executive Leadership Team,” said Bill Herrmann, Founder and Managing Partner. Mr. Stark began his career at Granite Capital as an Equities Analyst and Trader, before leaving as the Head of Granite’s Trading in 2000 to join Ramius Capital Group (RCG), where he eventually became a Managing Director. At RCG, Mr. Stark managed more than a billion of gross invested capital using a low beta and bottoms-up fundamental approach. He started the Hedged Equity component of the firm’s flagship Multi-Strategy product in 2002. After the merger between The Cowen Group and Ramius Capital Group in 2010, Mr. Stark with two other members from RCG Hedged Equity went on to found Ballast Capital, LP, and was successfully seeded by Investcorp. From Ballast, he went on to numerous consulting appointments, including research roles at Ambi Advisors, and as an Independent Representative with The Healy Group. Mr. Stark is a graduate of Sarah Lawrence College with a B.A in Economics and International Relations. He has also held the Series 7, 56, 63 and 65 Licenses. Wilshire Phoenix is a New York based investment management firm dedicated to helping its clients manage assets throughout the investment lifecycle. The fundamental premise upon which the firm is built is to fulfill the needs of a rapidly evolving client and investor base. Whether providing financial solutions for institutions, private clients or individual investors, Wilshire Phoenix delivers informed investment management services for both traditional and alternative assets. To learn more visit www.wilshirephoenix.com, follow us on Twitter @WilshirePhoenix or visit our newsroom at www.wilshirephoenix.com/news for the latest insights, market commentary and company news.